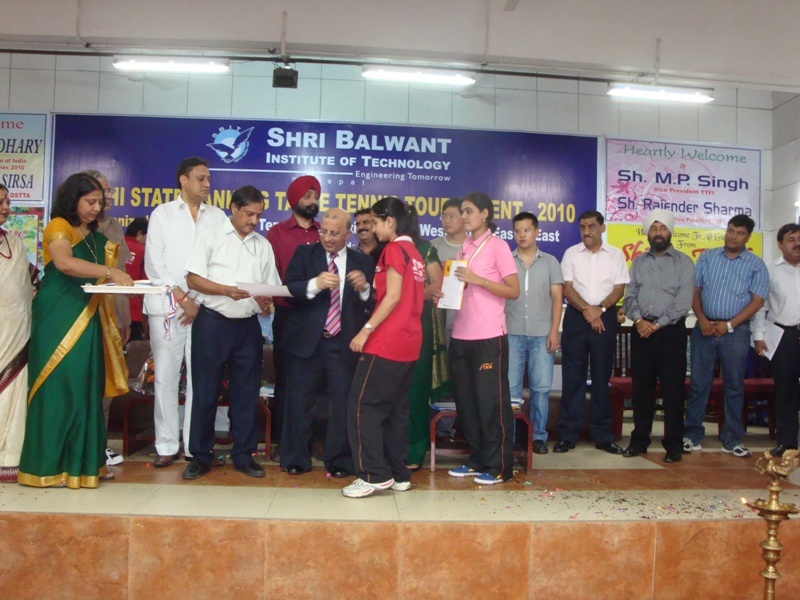 Workshop on Ship Designing was conducted in SBIT, Sonepat on 23 October 2010 for the students of Mechanical Engineering Department. The key person on the main stream was Mr. Gaurav Sharma, a Mechanical Engineer with an impressive career to reckon with both as an academician and a project engineer. 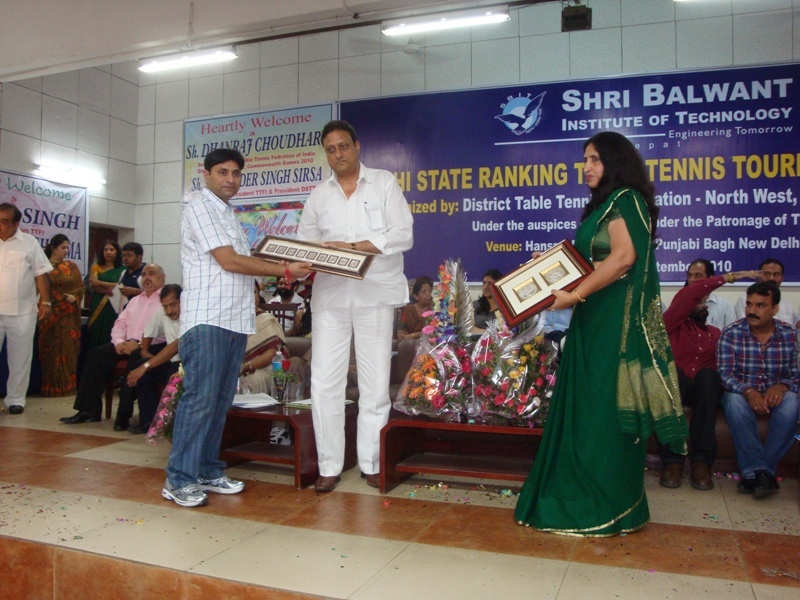 National Conference on Mobile Applications & Security was organized by SBIT on 15-16 October 2010 in the campus. 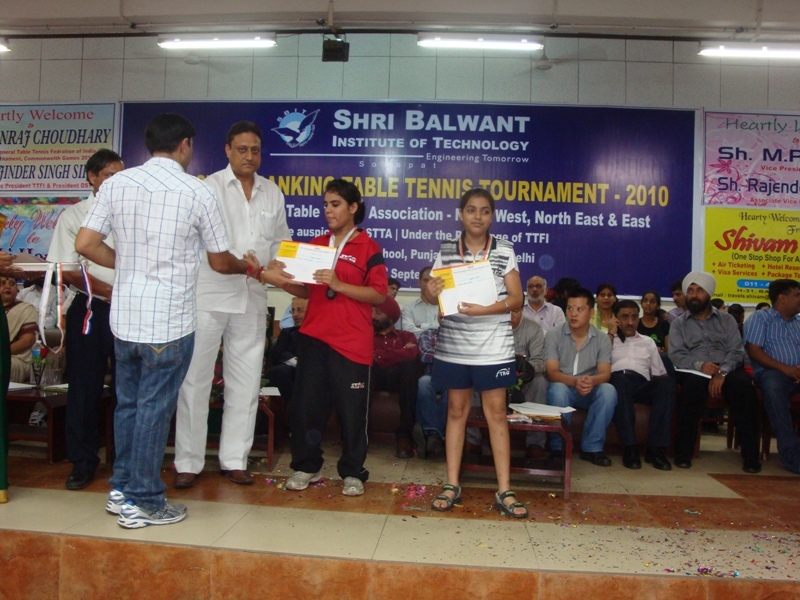 It was sponsored by HCL. 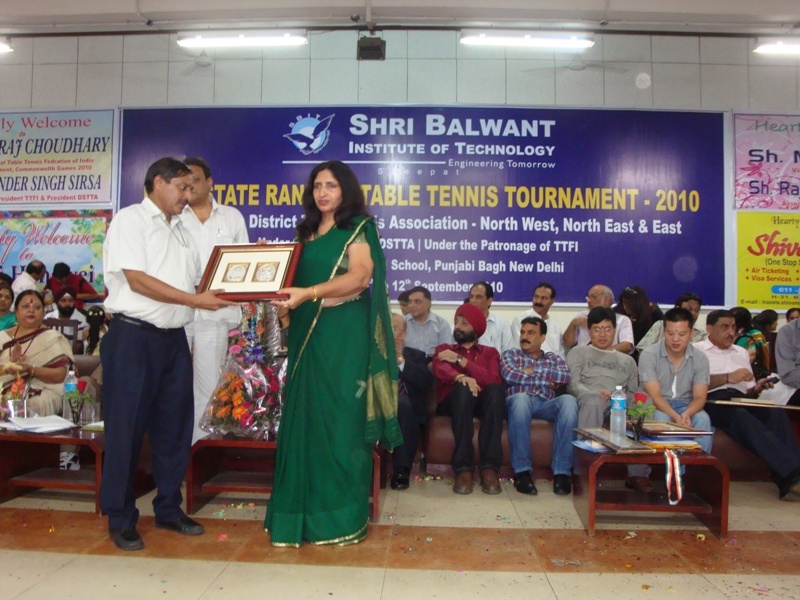 The Key Speaker, namely Dr. N.S.Gill, Head of Computer Science Department, MDU, Rohtak, applauded the Chairperson Ms. Sushil and the Management for the exemplary programs being often held at SBIT and recognized it to be as a premier institution in Haryana. 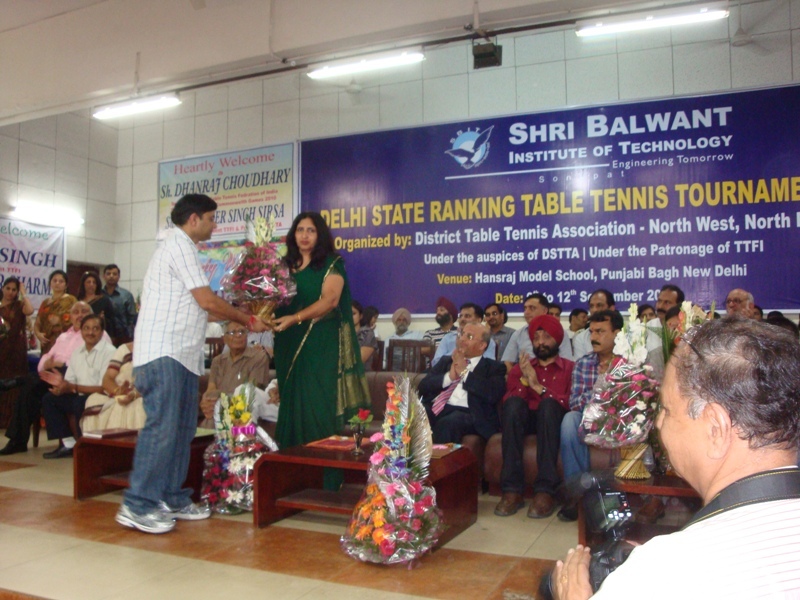 SBIT Delhi State Ranking Table Tennis Tournament was organized in Delhi from 9-12 September 2010. 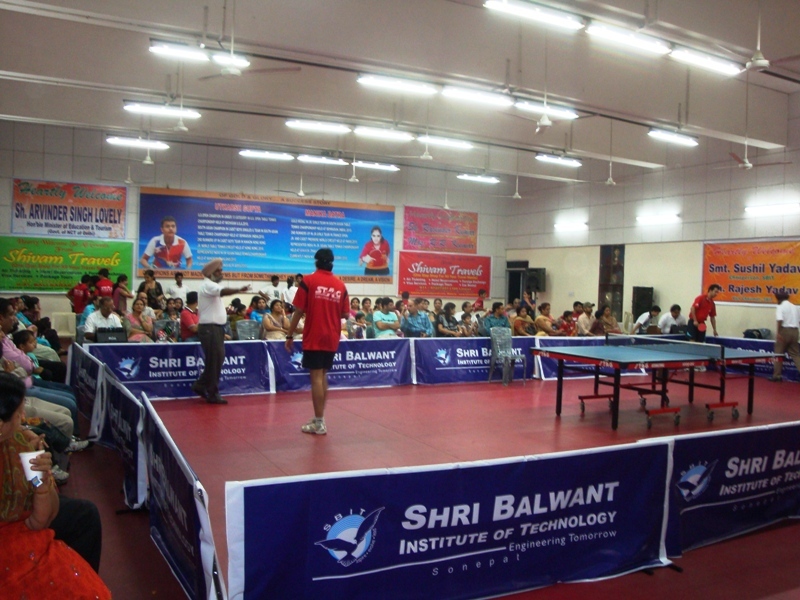 Students from various schools and colleges in Delhi participated in the tournament under various categories to make it a grand success. A luminous phenomenon appearing as bands of light visible in night sky which illuminates the horizon as a greenish glow of faint red as if sun were rising from an unusual direction. 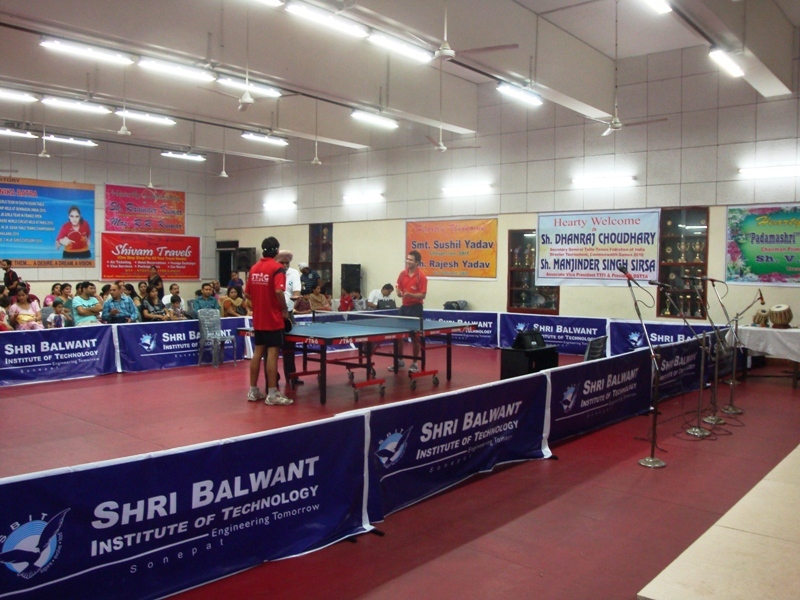 The cultural fest of SBIT celebrates the spirit of team work and excellence and brings forward the special light of ambience. The essence is to provide an invigorating and creating platform to showcase the exuberant talents of those gifted in their art. As the brilliant display of skills and talents catapults itself into a stunning display of art in its finest form, it promises to ensure the senses of those who behold and bewitch the mind of those who listen. It invites you to a mesmerizing trek in virtual fantasy where temptations run wild and passion rules. It drills canvas of life giving an opportunity to be truly alive and full pulsating heat of desire. On 16th Aug 2010, Aspiring Minds conducted a workshop for final year students on Computer Adaptive Test (AMCAT). 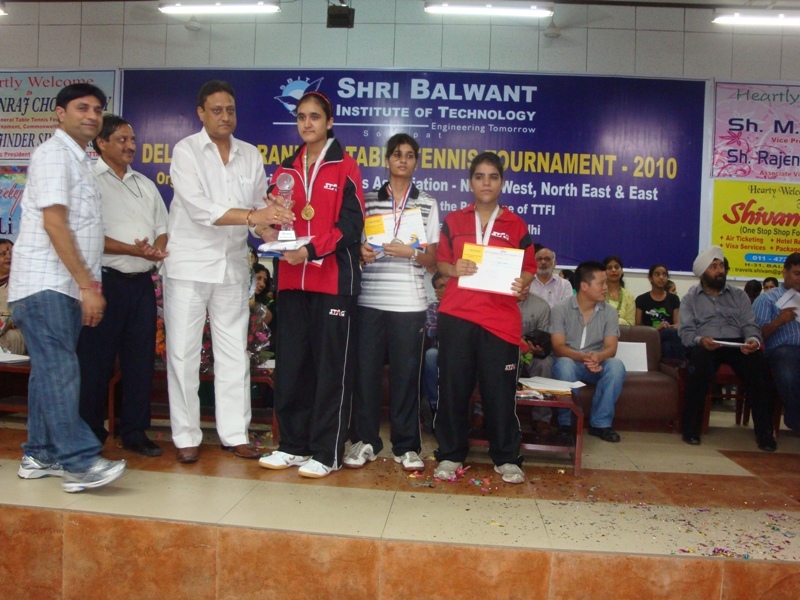 The aim of workshop was to enlighten student’s minds about the AMCAT and its advantages. After the workshop next step was conducting AMCAT test, which was successfully conducted by on 21st September 2010. AMCAT’s aim is to provide a statistically-valid multi-dimensional skill assessment to judge the employment suitability of a large pool of candidates. Based on the score of AMCAT companies like Mphasis, Sapient, HCL, Ericsson are likely to hire the students. SBIT in collaboration with Tech Defence and IIT Bombay organized a workshop on Ethical Hacking & Information Security on 29th - 30th September, 2010. IIT, Bombay is organizing Asia’s largest Science & Technology Festival i,e ” Tech Fest” and under this programme this workshop was held.